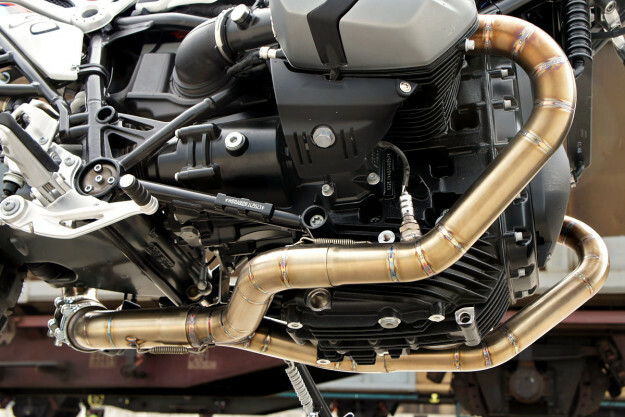 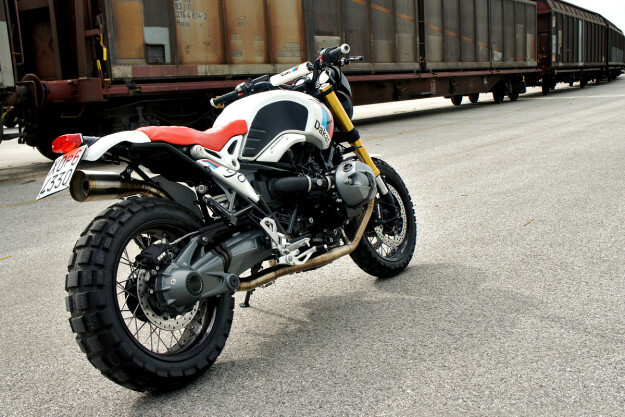 Luis operates as Luis Moto out of Pisa, Italy, where he customizes bikes and sells custom parts. 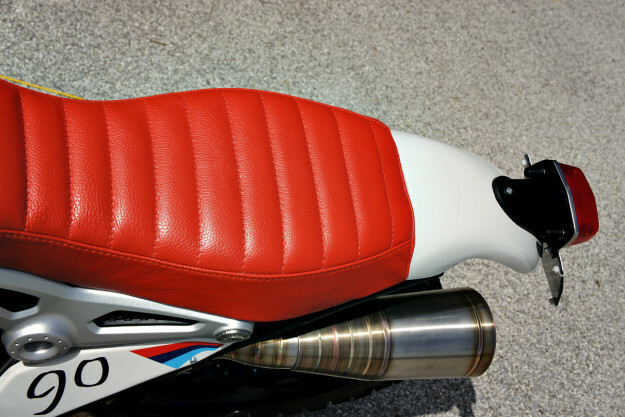 So everything you see here is (or will soon be) available on his online store. 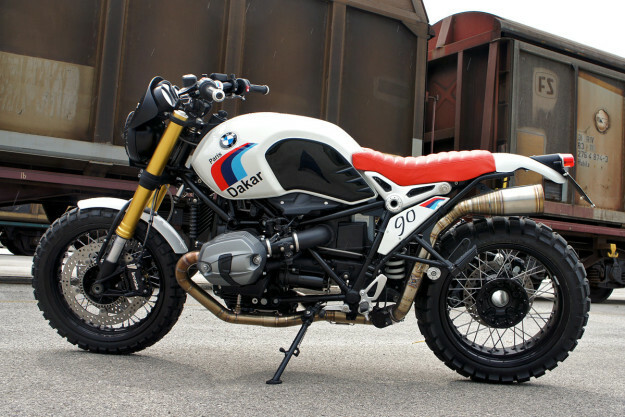 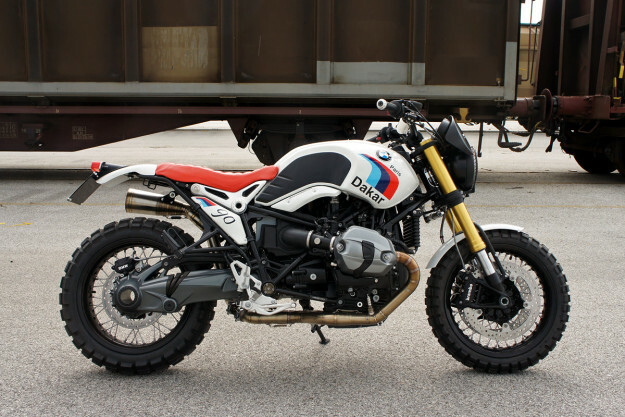 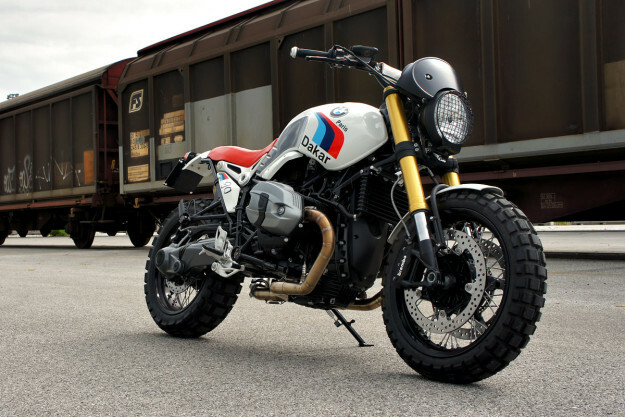 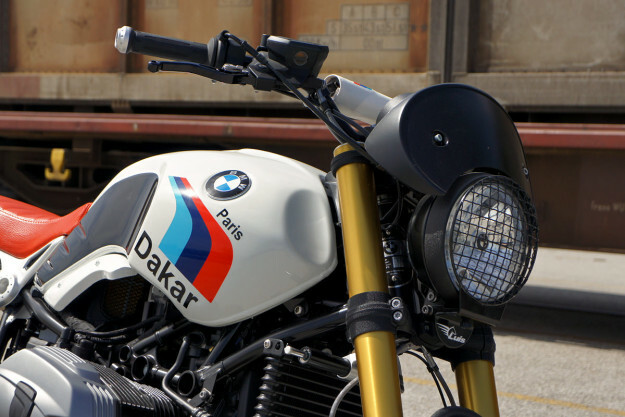 That’s good news if you’ve got an R nineT in the garage—and a soft spot for old dirt-biased boxers.